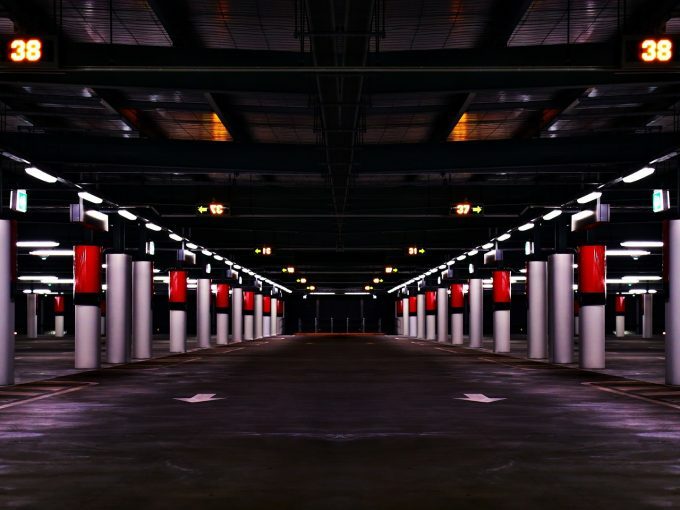 The management of parking has a profound impact on our transport system, city streets, and housing markets. Often, disproportionate spaces are allocated to parking cars in the central city, compared to space for pedestrians, bikes and public transport. Until now, the scale of vacant parking in the city was unknown. 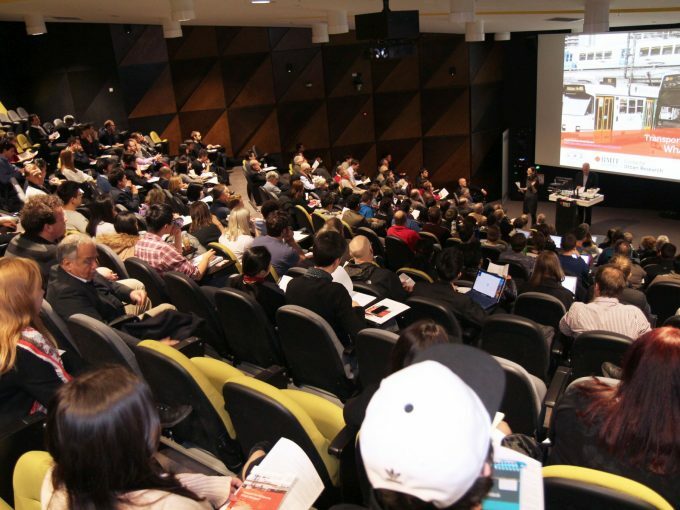 The discussion paper Car Parking, prepared for the City of Melbourne’s Transport Strategy Refresh by Dr Elizabeth Taylor from the RMIT Centre for Urban Research, estimates there are 13,000 excess off-street residential car parking areas in Melbourne. “Parking in Melbourne’s city centre now occupies 460 hectares – the equivalent of 225 Melbourne Cricket Grounds,” Taylor said. “The biggest offender of this excess is unused residential apartment parking with up to a third vacant. 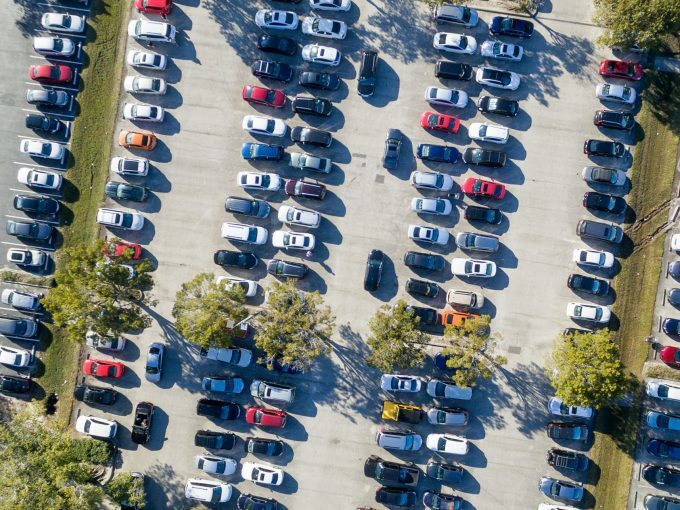 “Residential parking spaces outnumber vehicles owned by 40 per cent. 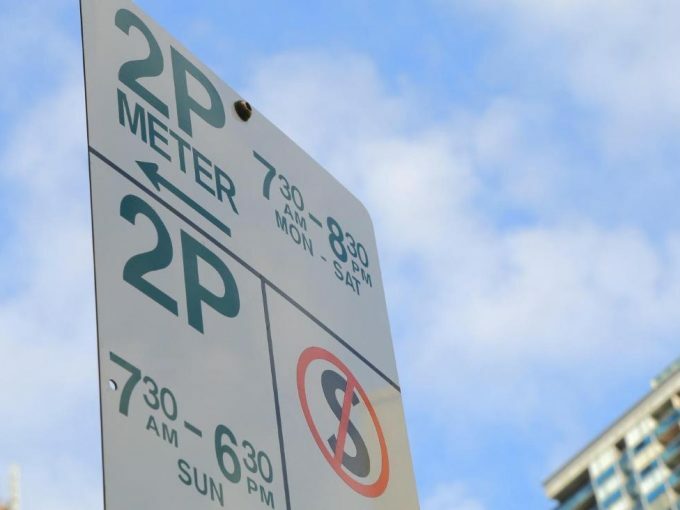 “Our research revealed that between 26 and 41 per cent of private parking spaces are empty in Southbank and West Melbourne. Chair of the Transport portfolio Councillor Nicolas Frances Gilley said with Melbourne’s daily population set to hit 1.4 million people per average weekday by 2036, the central city would not be able to cater for demand without major changes to the priority given to cars. “We need to optimise our city streets for people walking, cycling and taking public transport because that is how the majority of people move around and it’s the most efficient way to move large numbers of people as our population grows,” Cr Frances Gilley said. Cities around the world are also facing similar challenges with driving and parking. As a result, Zurich, Hamburg, Oslo and New York have capped the total parking supply. “In Zurich the cap was part of a plan to reduce car use to improve the performance of its extensive tram network as well as address urban pollution,” Taylor said. “We also need to identify creative ways to make better use of the dormant off-street parking space the city has”.